This step-by-step manual provides the knowledge and skill needed for clinicians to effectively treat denture-wearing patients. 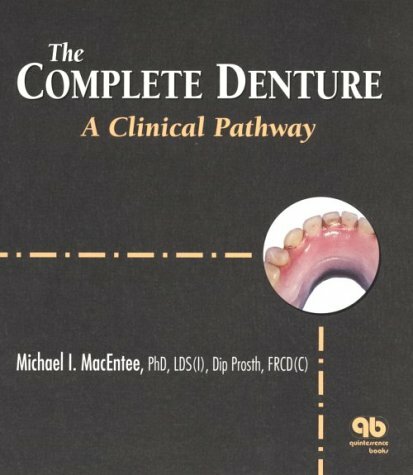 In the text the author offers a pathway based on scientific principles to mastering the art of constructing a complete denture. He explains that treatment involving complete dentures is not simply a mechanical skill: it demands an accurate diagnosis of systematic and local problems before attention is paid to prosthesis design, and requires a mixture of scientific and artistic skills.